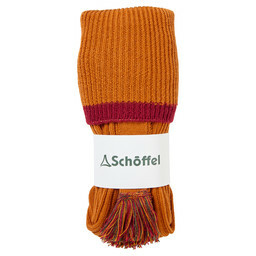 The Schoffel Knitted Tie in Ochre is the perfect addition to your country wear wardrobe. 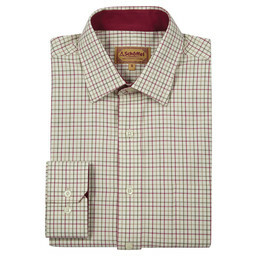 Crafted from 100% lambswool, this tie adds a touch of luxury to any smart outfit. 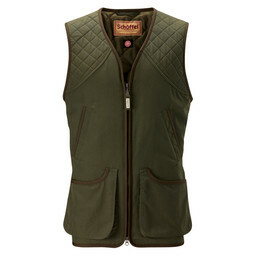 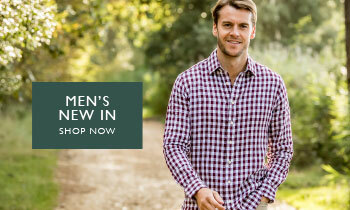 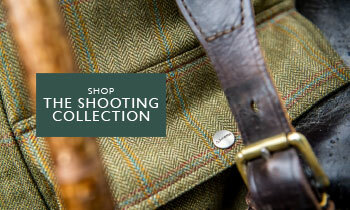 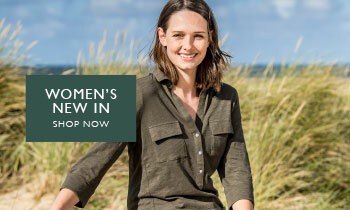 Pair with a Schoffel shirt for a pop of country colour to make the perfect fieldsports outfit.